August 31 | GROUPS ARE NOW OPEN! | Here's what's happening at Freedom Life Church. 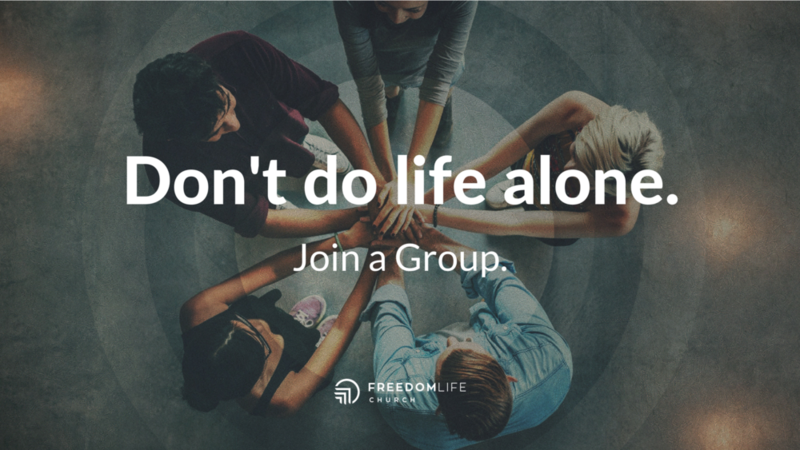 Freedom Life Groups are now open! Ready to get connected? Join a Group. Check out the Groups directory here and sign up. Groups begin the week of September 9. Part 2 continues this Sunday. 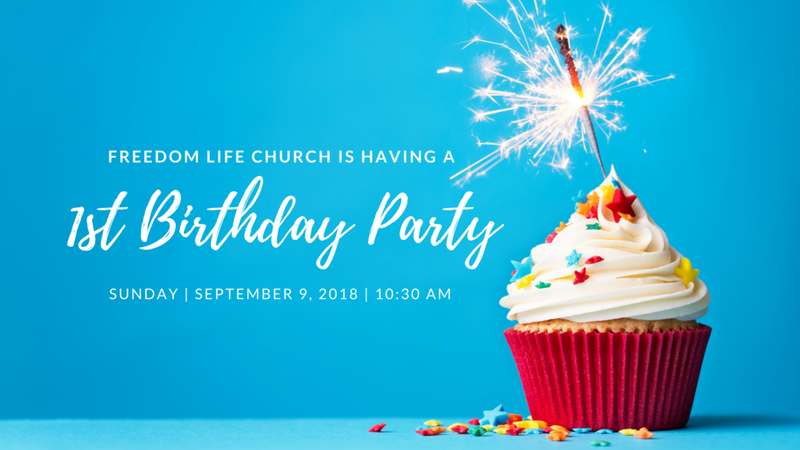 Freedom Life Church turns 1 September 9! It's time to party! Immediately following the service on Sunday, September 9, we are going to celebrate our first year birthday with food, fun and fellowship for everyone. Tamales and burritos, cupcakes and candy. Bounce houses and activities for the kids. Free 1st Birthday shirts for everyone! Newer Post1st Birthday Celebration this Sunday! | Here's what's happening at Freedom Life Church. 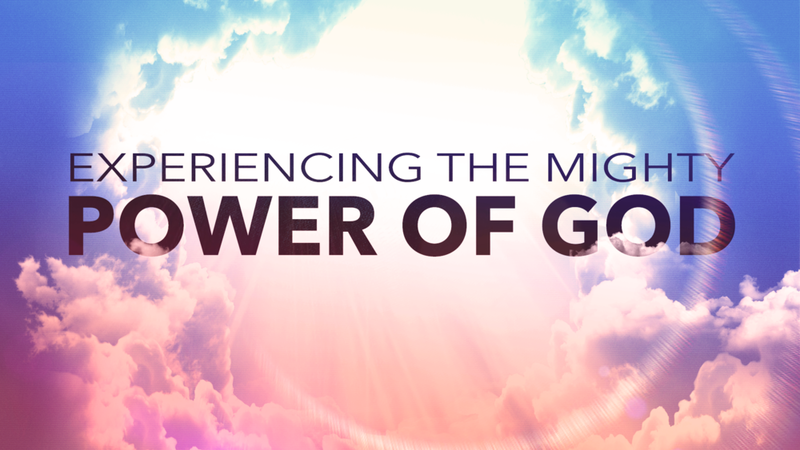 Older PostAugust 24 | Here's What's Happening at FREEDOM LIFE CHURCH!